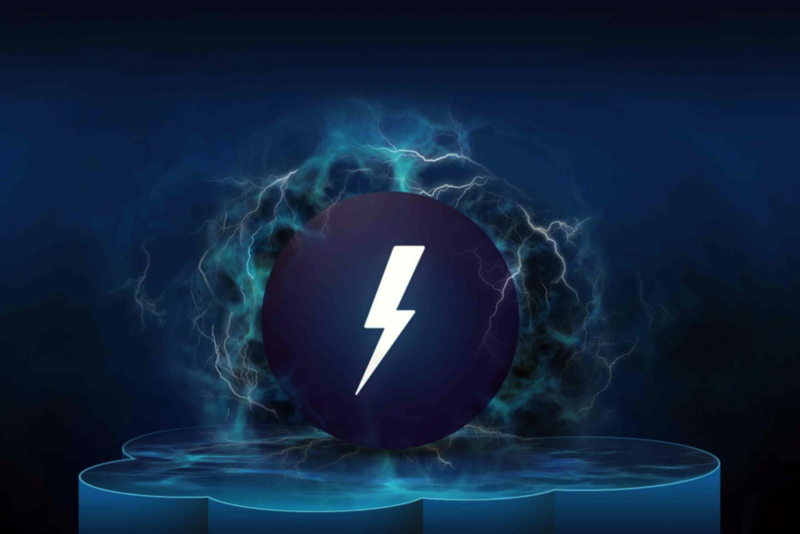 In this article, we will talk about Lightning Knowledge, its new features and its big future. So what is Lightning Knowledge? We all know that the Salesforce platform has a Knowledge product – a set of features suitable for creating and publishing articles, with data categories and topics, which is especially useful for Community Cloud. Up until the Winter ’17 Release, Knowledge was something completely based on the Salesforce Classic interface (and functionality). Starting from the Spring ’17 Release, we will see Knowledge in a whole new way – with new features and the Lightning interface. And that is what Lightning Knowledge is all about. Knowledge in Salesforce Classic had multiple Article types. Lightning Knowledge has one single Article type, but you can create multiple record types. So, what’s the point of that? Well, you can use workflows across record types, you can report more easily across them, and you can share one field among different article types. From all the areas in the Knowledge product, Salesforce has many custom ways of implementing features. In Lightning, Salesforce uses standard platform approaches. So, instead of Custom solutions in Salesforce Classic Knowledge features (like Data Model, Page Layout, Access and Permission, Search, and File Attachments, etc. ), we will have Lightning Knowledge with a set of standard platform solutions. Many features are already available in the Spring ’17 Release, like the single Knowledge Tab, Record Types, Global Search, Votes Update and List View. But most of the new features and improvements will be available after the Summer ’17 and Winter ’18 Releases. Lightning Knowledge provides many new features and brings you some of the solutions that are most in demand by users. It is a big step for Salesforce. Looking forward to more!